The August 2012 ‘Information Intelligence Report’ (IIR) reveals that the overwhelming core of the Syrian insurgency at that time was dominated by a range of Islamist militant groups, including al-Qaeda in Iraq (AQI). 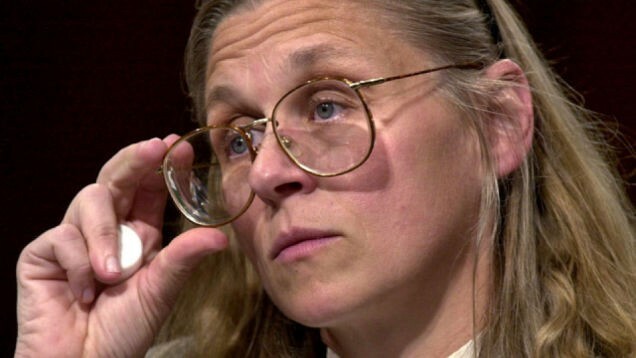 It warned that the “supporting powers” to the insurgency — identified in the document as the West, Gulf states, and Turkey — wanted to see the emergence of a “Salafist Principality” in eastern Syria to “isolate” the Assad regime. 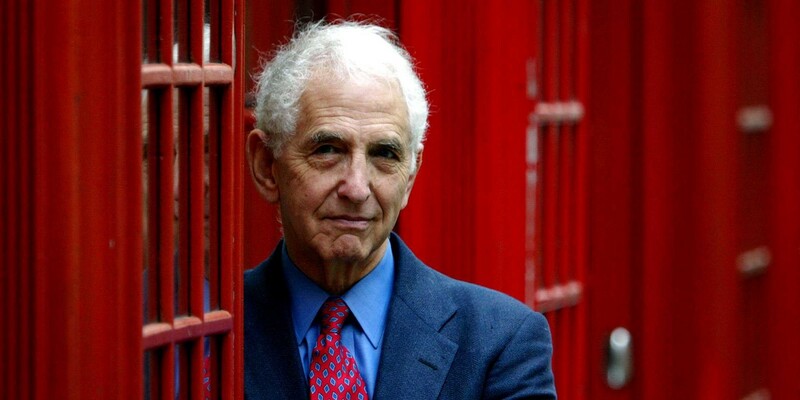 Daniel Ellsberg, the former US military analyst who leaked the Pentagon Papers in 1971, revealing how the US public had been misled about the Vietnam War. 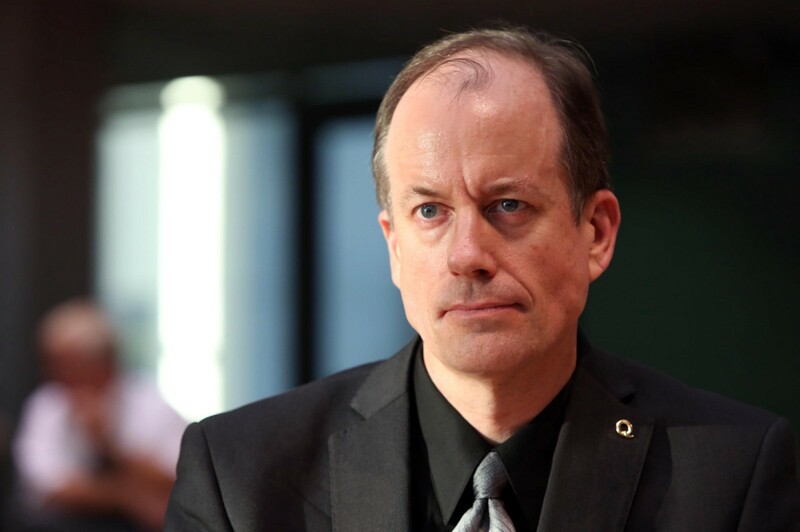 Thomas Drake, former NSA senior executive, who leaked information in 2006 about the NSA’s corrupt and dysfunction Trailblazer project. 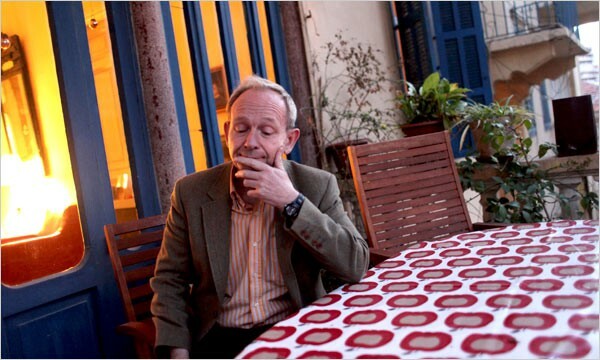 Alistair Crooke worked for MI6 for three decades at a senior level, specialising in the politics of the Muslim world. He went on to advise the EU on Middle East foreign policy, and is currently founding director of the Conflicts Forum in Beirut. Crooke’s analysis of the DIA report shows that it is irrelevant whether or not “the West” should be included in the “supporting powers” described by the report as specifically wanting a “Salafist Principality” in eastern Syria. Either way, the report groups “the West, Gulf countries and Turkey” as supporting the Syrian insurgency together — highlighting that the Gulf states and Turkey operated in alliance with the US, Britain, and other Western powers. And why did it not lead to a change in policy, despite DIA analysts’ clear warning of the outgrowth of an ISIS-entity from Western allies’ desire to see a ‘Salafist Principality’ in the region — a warning which was, in hindsight, quite accurate? The August 2012 DIA document further corroborates this by repeatedly pointing out that the support to the Syrian insurgency from its allies was itself backed by “the West” — despite awareness of their intent to establish an extremist Salafi political entity.